The Chamber always encourages residents to get out and vote in every election but we always stress that municipal elections for local government are the most important democratic processes to make sure you have your say in. Local government is so involved in our day to day lives from the moment we turn on water taps in the morning, to our travel to work and school on city roads, to our recreational activities at the end of the day — and everything in between. This year we will provide reminders on how to vote and where to vote and promote through social and traditional media right up until election day – October 20th. And this year we’ll also offer up discussions around civic election issues through our online blogs, facebook and twitter feeds, and in newspaper op-eds and radio editorials. We can’t encourage voters enough to inform and educate themselves about the candidates before heading for the polls. 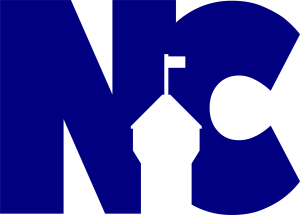 We’ll help you find that information through posts on this web page and links to information resources. 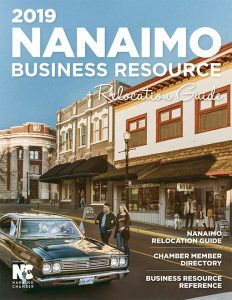 Submit your Candidate Questionnaire responses to info@nanaimochamber.bc.ca Please use the title “Questionnaire – and your name” in the Subject Heading. In 250 words or less per response, please answer the following 4 questions. Candidate responses must be received at by 12:00 pm (noon), September 24. All responses will also be posted to the Greater Nanaimo Chamber of Commerce and OurNanaimo websites. For further details on the debate application process, and more information on these candidate forums, please consult the Frequently Asked Questions.